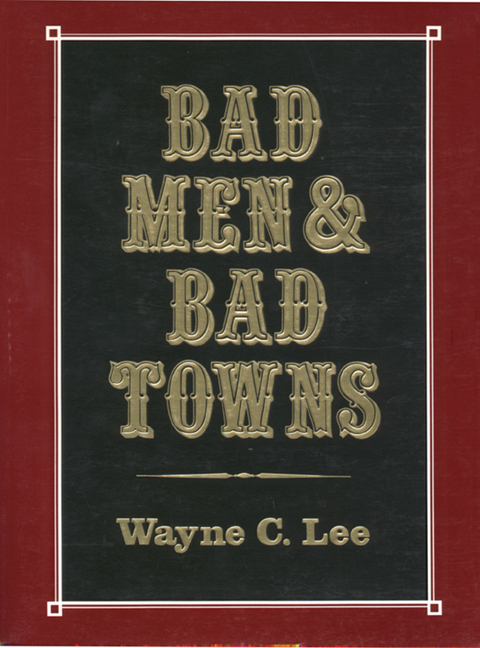 Wayne C. Lee chronicles the violent history of the Nebraska Territory from 1823 to 1925. Read about the feuds between families and landowners. Con artists and bandits contributed to the disorder, and their careers sometimes ended abruptly at the end of a vigilante rope.